Xtreme Lashes® Semi-Permanent Eyelash Extensions are natural-looking, synthetic eyelashes applied one by one to each individual natural lash. Xtreme Lashes® Eyelash Extensions were developed to mimic your natural lashes; its design features a tapered tip with a thicker base to resemble the look and feel of a natural lash. The luxurious natural look of Xtreme Lashes® Eyelash Extensions is achieved by a meticulous and artful application of synthetic lashes, all applied one by one to your natural lash by a certified Xtreme Lashes® Lash Stylist. 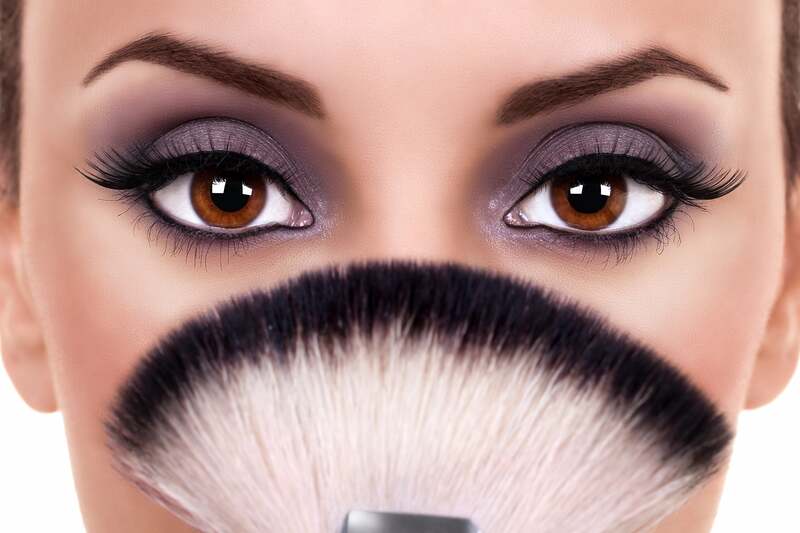 Xtreme Lashes® developed the Faux Mink lashes to give a lighter, featherier look and feel. With Xtreme Lashes diverse inventory of over 600 individual styles of eyelash extensions, you and your stylist can design a tailored look to compliment your natural beauty.